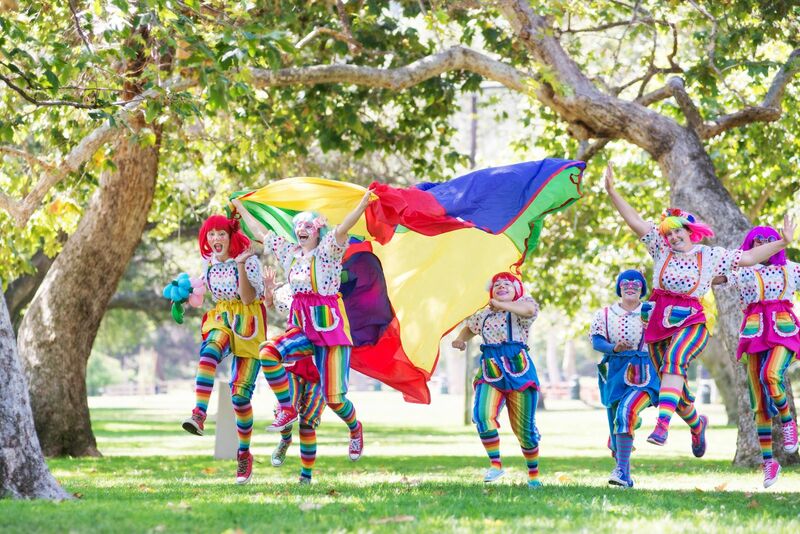 Hire our clown for your next event with a minimum rental of 1 hour for only $175 and each additional half hour only $75. One clown can accommodate 10-12 kids. 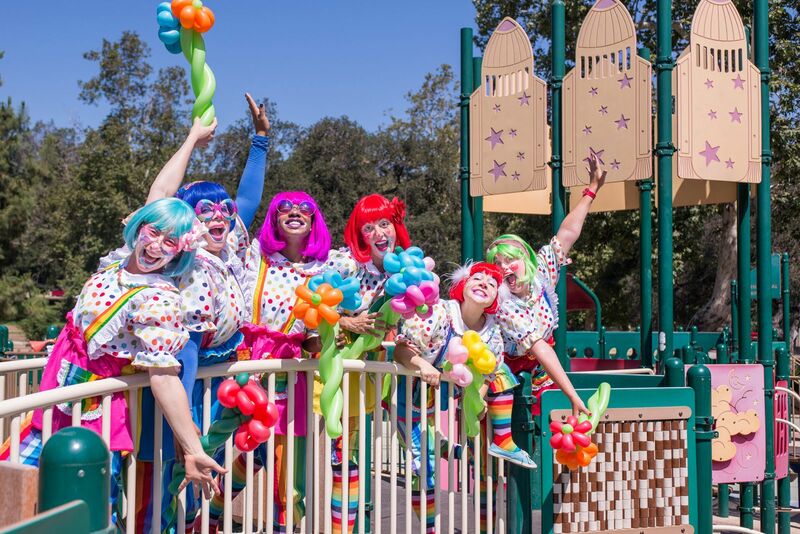 For every extra 5 kids please add another 30 minutes of service, or hire more than one clown. 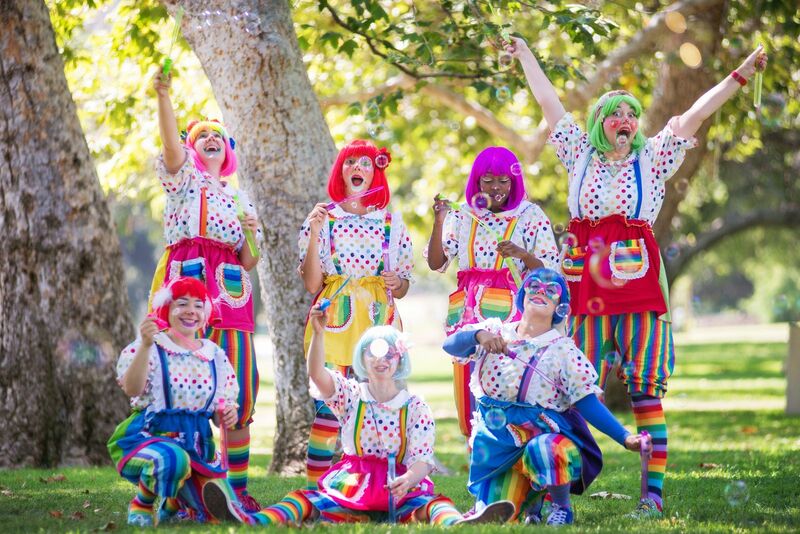 Our clowns will play non-competitive games so all kids of all ages can enjoy. They will also face paint, make balloon animals and do a silly magic show. 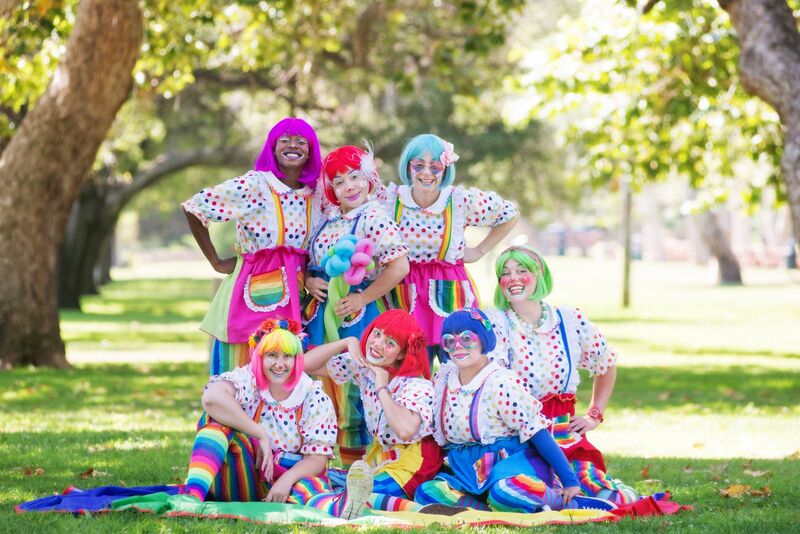 Our clowns are all Females. Please book at least 2-3 weeks before event date. Our clowns always get booked fast. Delivery fees will apply. Discounts do not apply to this service.